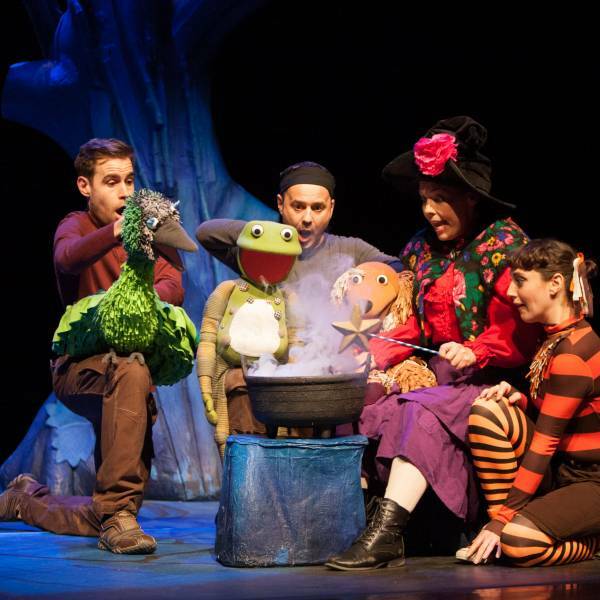 Jump on board the broom with the witch and her cat in Tall Stories’ fun-filled adaptation of Room on the Broom, the best-selling picture book by Julia Donaldson and Axel Scheffler. 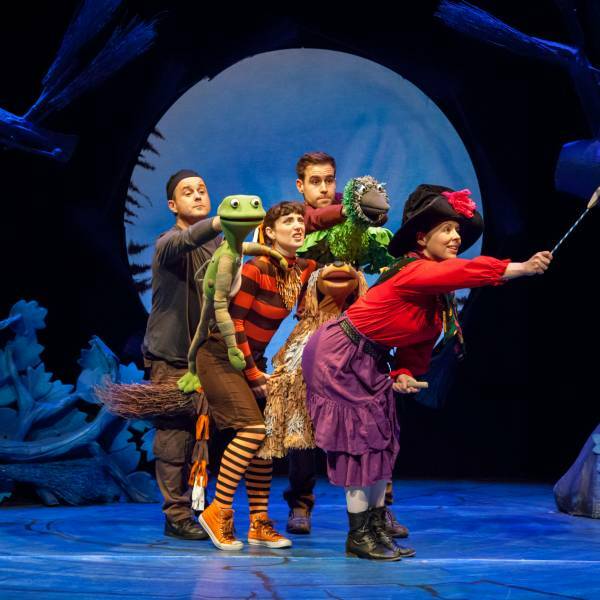 The witch and her cat are travelling on their broomstick when they pick up some hitch-hikers – a friendly dog, a beautiful green bird and a frantic frog. 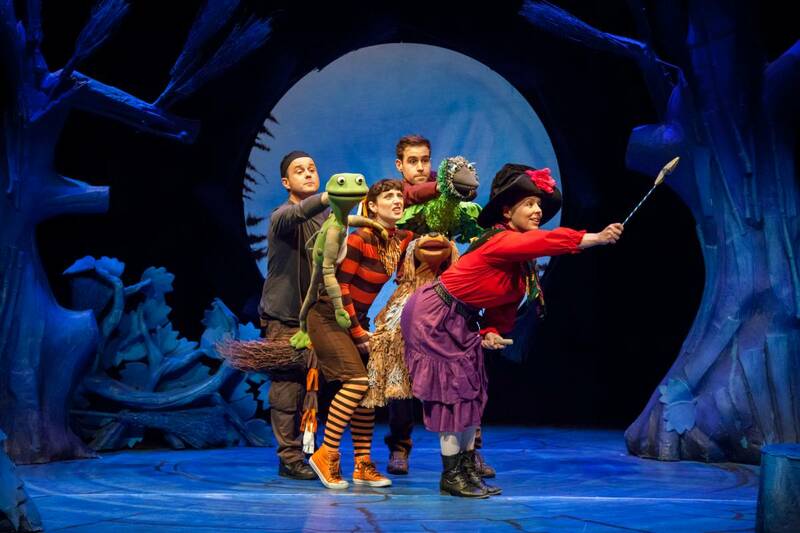 But this broomstick’s not meant for five and – CRACK – it snaps in two... just as the hungry dragon appears! 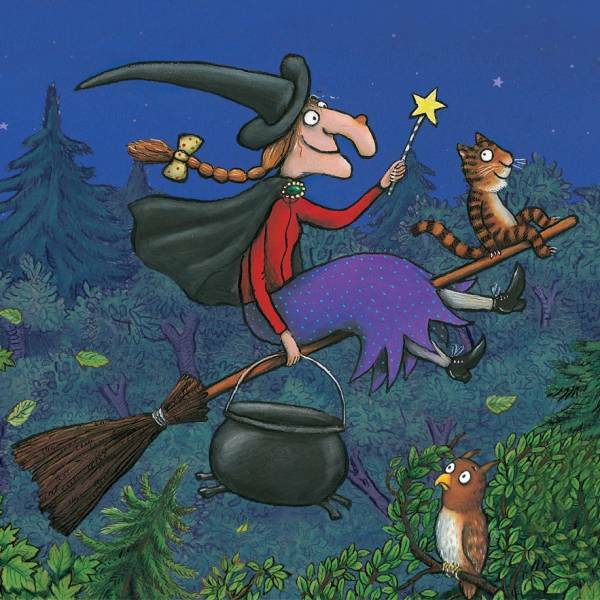 Will there ever be room on the broom for everyone? 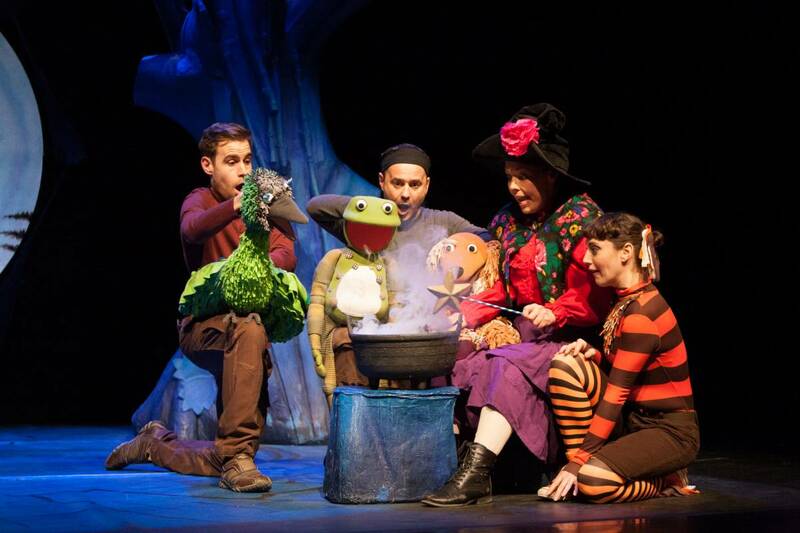 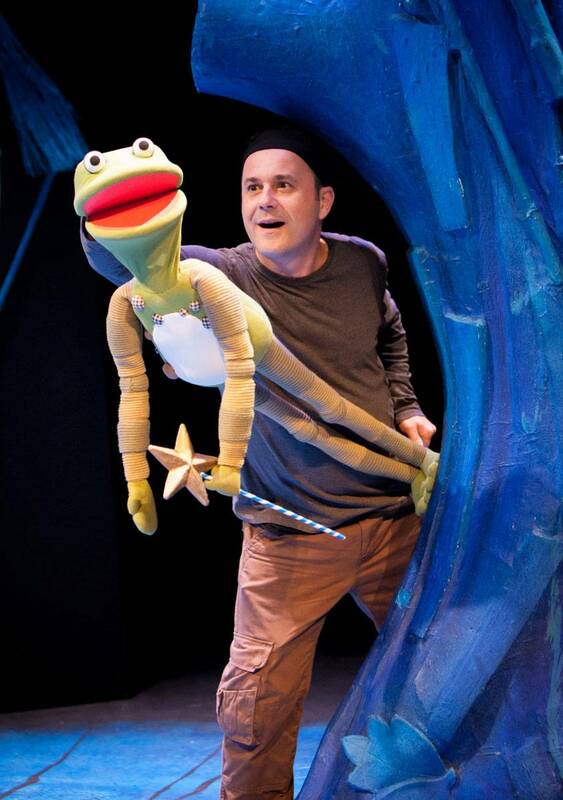 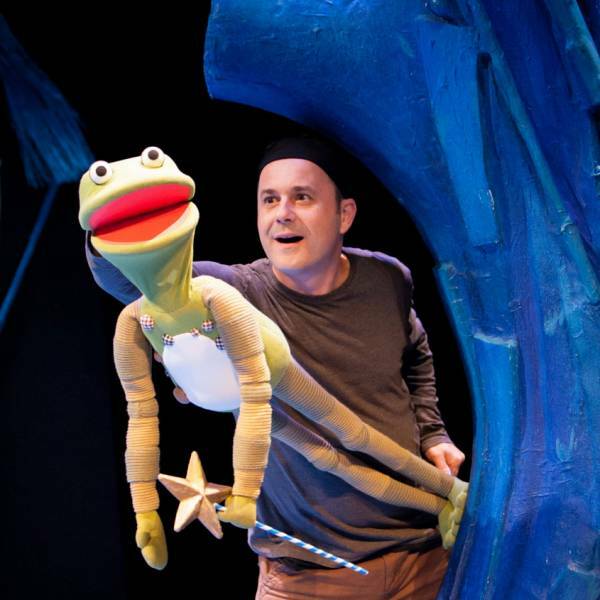 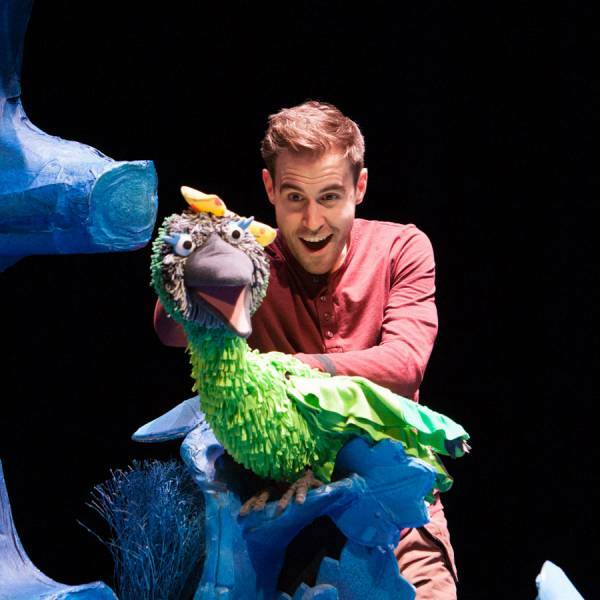 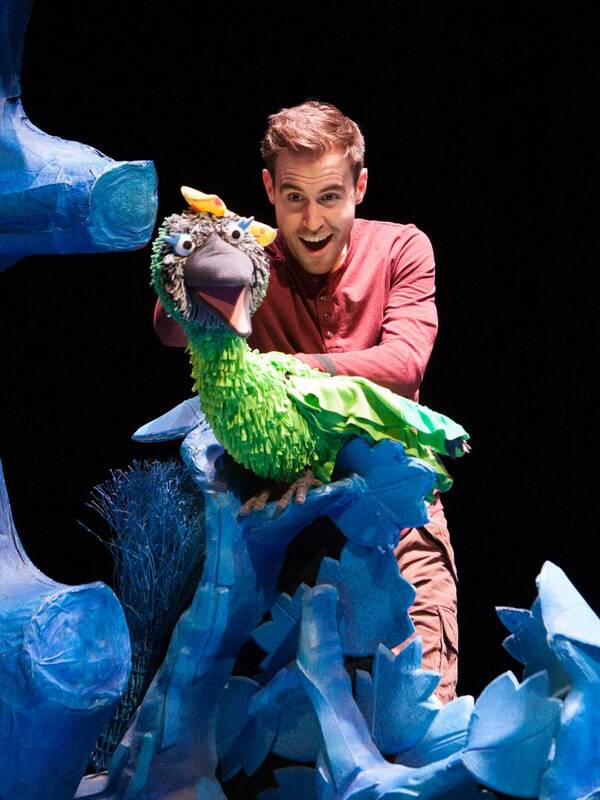 Find out in the magical Olivier Award nominated show for everyone aged 3 and up.